Touring Ireland. 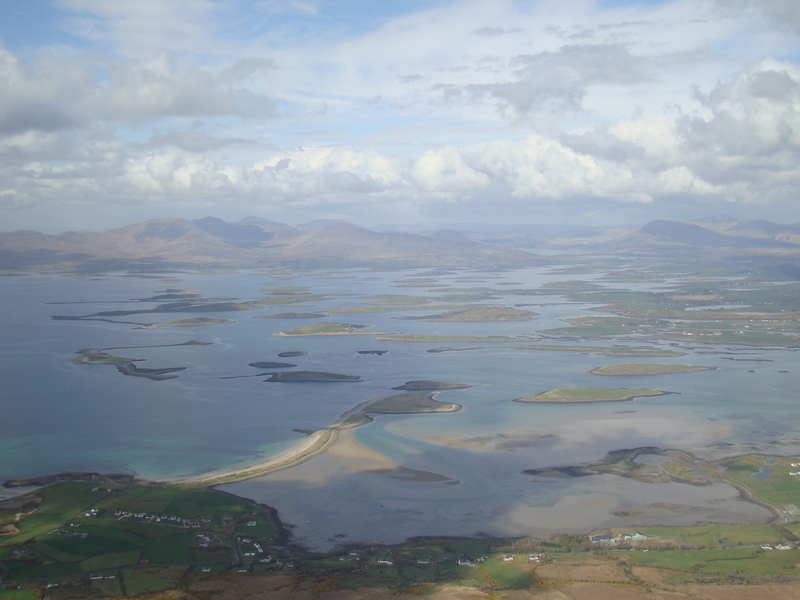 Ireland is one of the world’s extraordinary destinations. Ian was born in Ireland and was the youngest Irishman to climb Mount Everest in 2008. 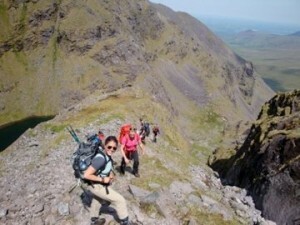 He has designed a fun, adventurous journey through Ireland, encompassing the best of hiking, adventure and sightseeing. You will experience the best of Ireland in 7 days. 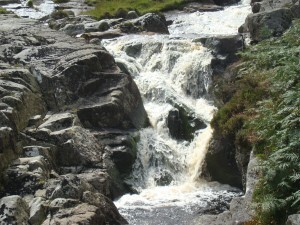 We can manage couples, group trips or tailor an itinerary to suit you and your needs. We have a great team of trusted staff who will challenge you and take you off the beaten path to see Ireland in a way very few people do. 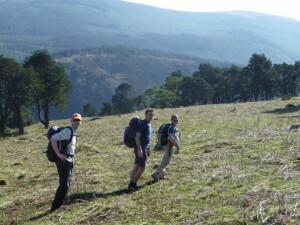 Ian can be available to bring larger group and lead private groups around Ireland. Making the journey through Ireland is visually stunning, you will discover amazing cultural diversity, Monasteries, adventure and not to mention the most welcoming people you will ever meet. This trip is for the more adventurous, we will do a number of short hikes, visit a wide range of scenic locations and visit some of the best but less traveled regions of the country. Contact us now and build your own itinerary with us. We will start in Dublin and move quickly to the the Wicklow mountains, in this garden of Ireland we will do a 3 hour hike around the mountains, exploring this rich cultural region inhabited by a wide range of animal and bird species as well as world famous monastic site. With our expertise and experience and unique itinerary, we will provide you with all the necessary information you need to make your trip a success. We will make sure that you are fully prepared for your journey with us. So get in touch today. 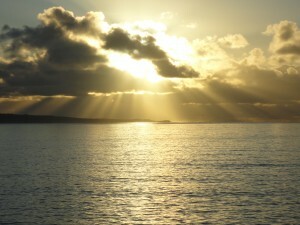 On the second day of your journey you will move to the west of Ireland. 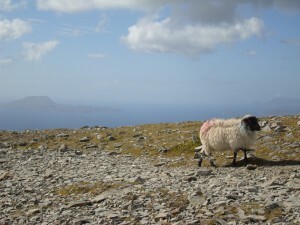 We will either head to Achill Island or Croagh Patrick in Mayo. You will sample more wonderful coastal and mountain scenery. We will travel through Connemara, Galway, Clare and Kerry sampling a wide range of scenery from the Cliffs of Moher to the cliffs of Kilkee and onto the highest mountain region of Ireland. 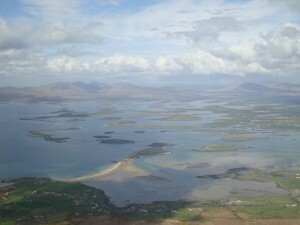 We will view the islands where the Star wars movie was filmed and tour the best of the magnificent coastline of Ireland. Contact us for your group or private rate. Arrive in Dublin Airport, you will be met by the group leader and driven through Dublin to your hotel. 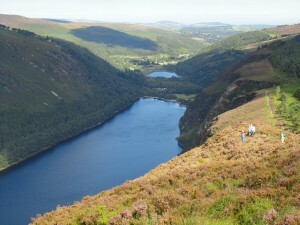 After a short break to freshen up you will head south towards Glendalough deep in the Wicklow mountains. You will stop for some lunch before exploring the monastic site, lakes and hiking for 2/3 hours around these stunning mountains. Getting some exercise will help you adjust to the time change. 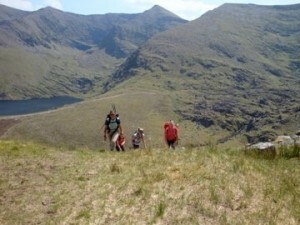 After an active and enjoyable afternoon we will head to dinner at Johnny Fox’s Pub (the highest Pub in Ireland). Return to Dublin for the night. Wake for breakfast in the hotel and then take a short walking tour of Dublin. We will see Trinity College, Grafton Street, and Temple Bar for a pint of Guinness! After lunch, we will drive to Westport, which is a 3-4 hour drive. We will check in to our hotel before walking through this cute town on the West of Ireland and having dinner. 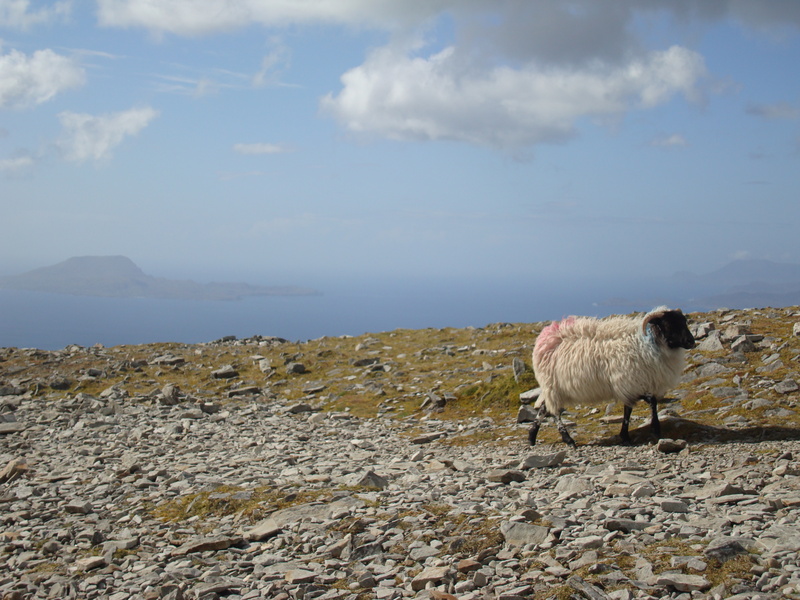 Alternatively we can continue to the remote Achill Island. 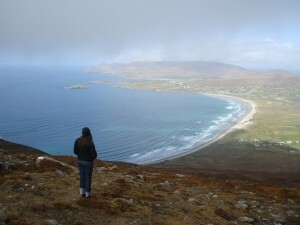 A raw and rugged Island full of stunning hills, beaches and tranquility. 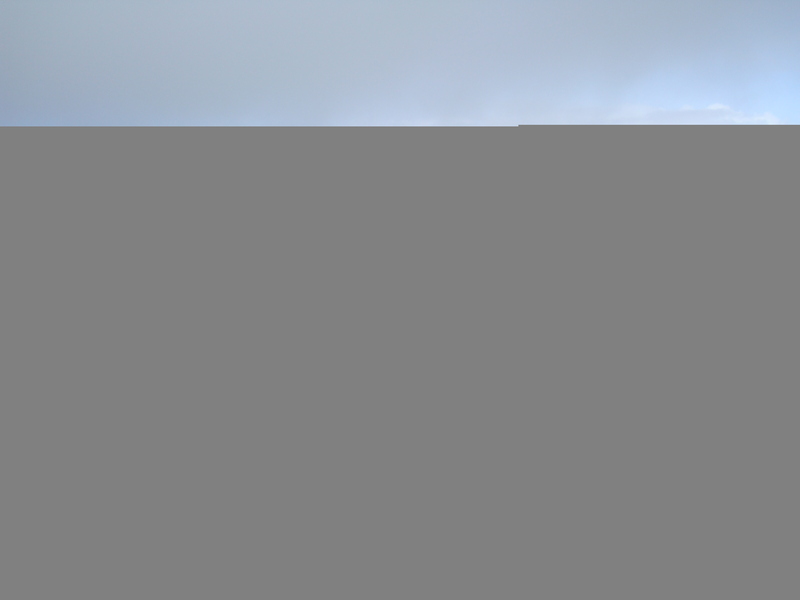 You will wake for an early breakfast before heading surfing, hiking or to climb Ireland’s Holy Mountain, Croagh Patrick (2,510ft). This should take us approximately 3 hours to climb. After the climb, we will drive through the stunning landscapes of Connemara to Galway City for the night. We will have breakfast at the hotel at 7am. 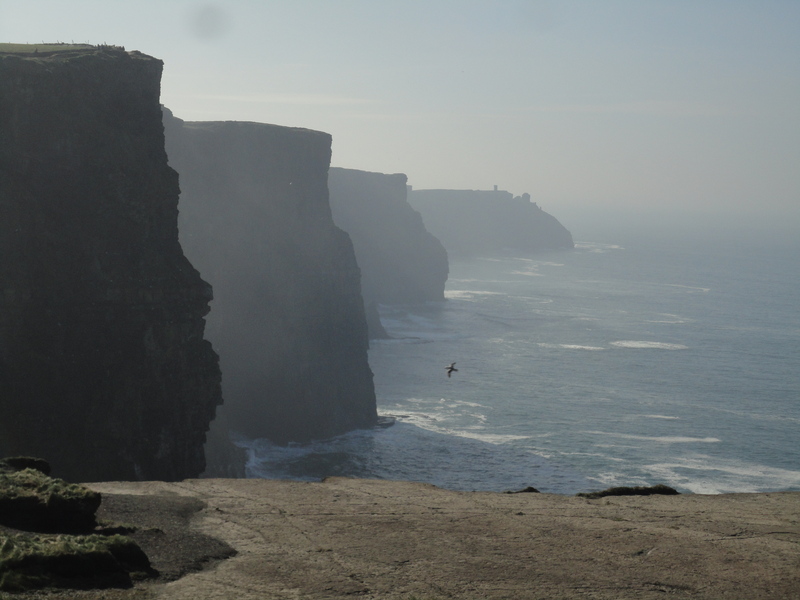 We will drive through the Burren, visit Lahinch, the Cliffs of Moher, we will walk along the cliffs for approximately one hour and enjoy the beautiful views across the Atlantic Ocean. before arriving in the quaint village of Doolin, where we will stay for the night. Doolin is a beautiful coastal town where we can hopefully catch some traditional music in one of the pubs before heading to bed! We will have breakfast in the hotel before driving further down the coast. 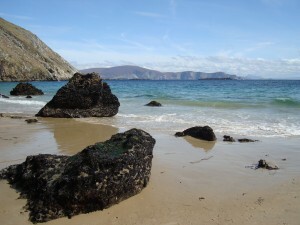 We will then continue along the amazing Clare coastline and walk along the beach before lunch. 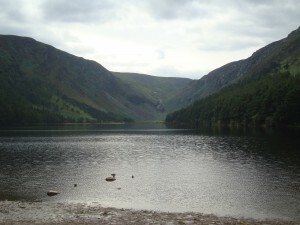 After lunch, we will take cliff walk, then cross the shannon into Co. Kerry. This morning we will wake early and have breakfast in the hotel. 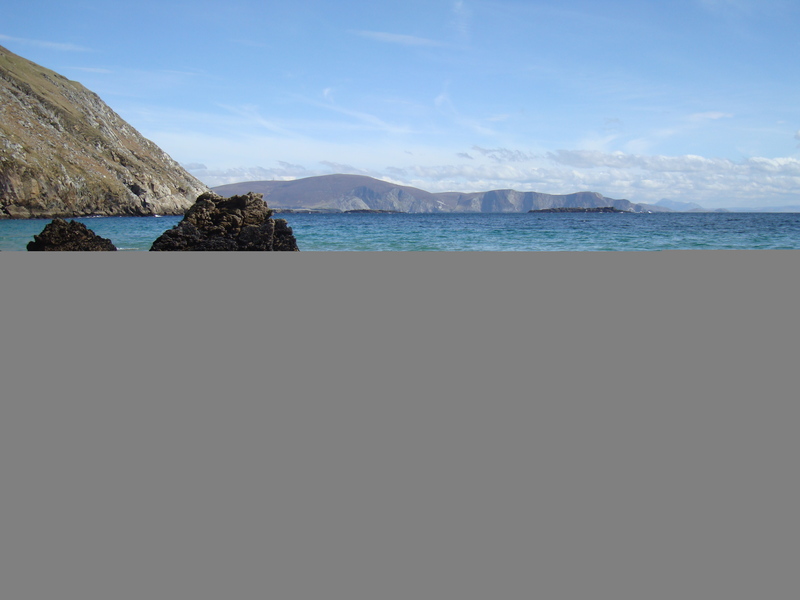 We will drive, walk and explore more of the wild Atlantic way on the Dingle peninsula. After lunch, we will drive to Killarney, Co Kerry. Tonight we will want to get to bed at an early hour and get a good night sleep as tomorrow will be a big day! Today we will wake early for a good breakfast before heading to Cronin’s Yard, which is the start of the trail to Carrauntoohill (3,406ft), Ireland’s highest peak. 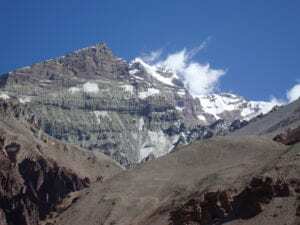 The hike could take anywhere from 5-6 hours roundtrip, and will be a grueling, but rewarding journey! After the hike, we will make four hour drive back to Dubiln, where we will spend our last night! Today, depending on your flight time, we will have a well-deserved sleep-in and breakfast in the hotel, before bringing you to Dublin Airport for your flight home. There is always an option to spend another night and tour Dublin and walk the city and see Ireland’s capital close up. We can tailor an itinerary to suit the needs of your group. Does this information excite you to tour Ireland with us. If so, get in touch today. We pride ourselves on making sure that our clients have every opportunity to succeed in the mountains, including professional training advice, gear lists and video links on how to pack your bag, and much more. We are always available to answer any questions you may have by email, phone or skype, so contact us today!